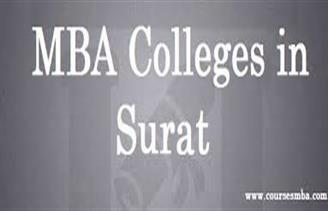 At Singheducation.co.in we are providing you the list of top MBA colleges in Surat for the session 2016. The list includes the government and non government colleges/institutions and universities located in Surat. Surat is located in the western Indian state of Gujarat. It is a port city situated on the bank of Tapi River. It was previously known as Suryapur. It is the second largest city in Gujarat after Ahmedabad. Surat is the 8th largest city and 9th metropolitan area of India. © Singh Educational Consultancy. All Rights Reserved.